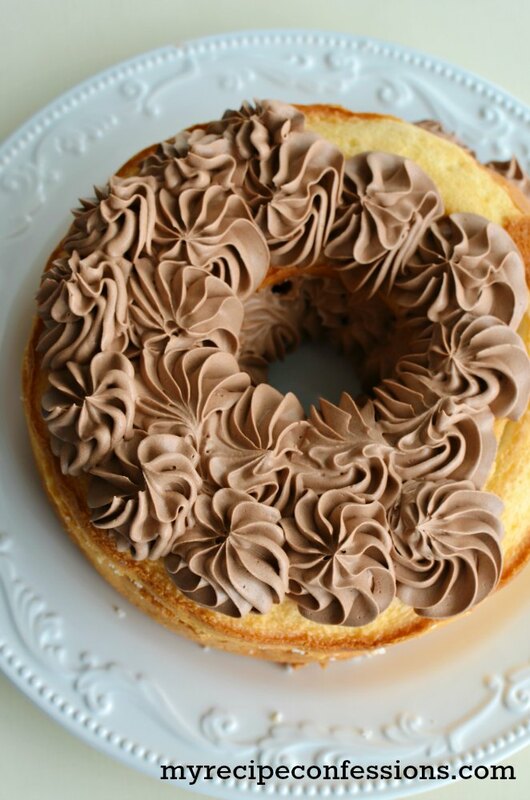 You need to stop what you are doing right now and make this French Silk Angel Food Cake! It is life changing! It’s smooth, creamy, and is as light and fluffy as a cloud. It truly is Heavenly! I love how easy it is to make. The cake will look and taste like you spent hours in the kitchen making it. Truth be known, it really didn’t take long at all. 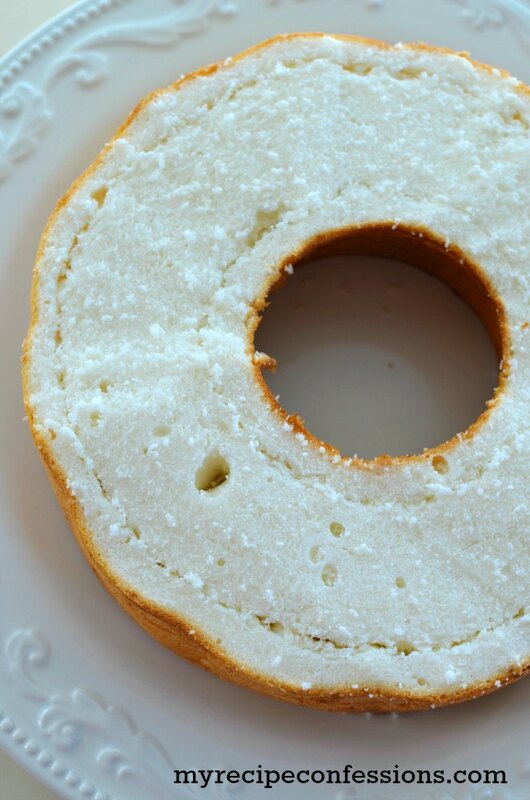 I use store bought angel food cake because I usually make this cake when I am in a hurry. 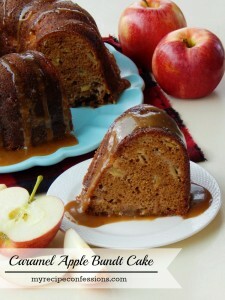 It would be delicious with a cake made from scratch also. You can switch the recipe up by adding strawberries or raspberries to the cake tunnel before you add the mousse. 1. 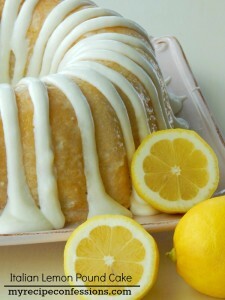 Cut 1/2 inch off the top of the cake with a serrated knife. 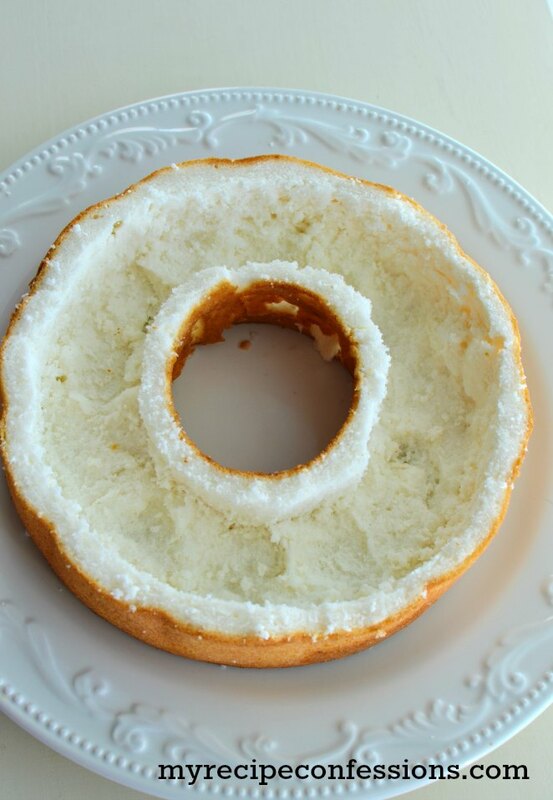 Remove the top of the cake and set aside. 2. Leaving a 1/2 inch border cut around the inside and outer edge of the cake. 3. 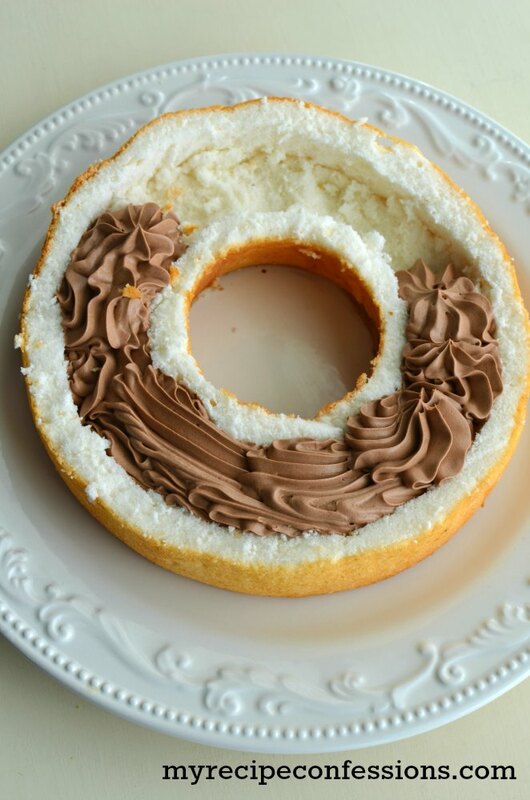 Using the inner and outer edge cuts as a guide, with your hands remove the cake between the two cuts creating a tunnel. 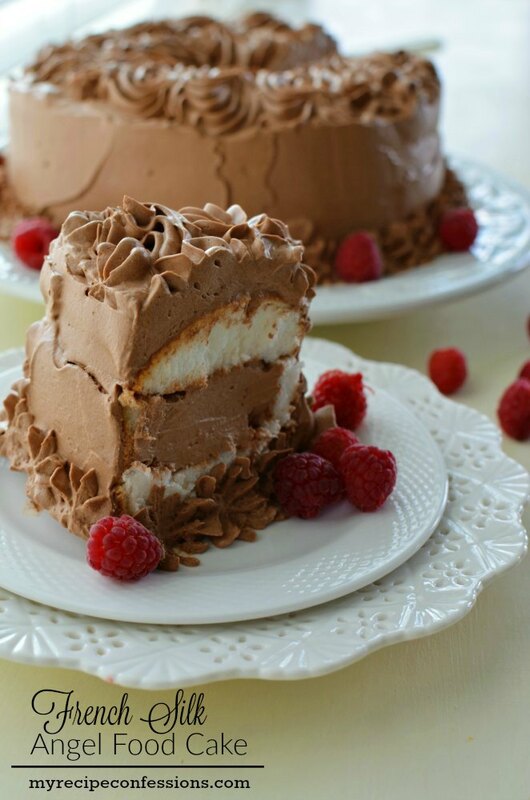 Be careful not to remove the bottom or sides of the cake. 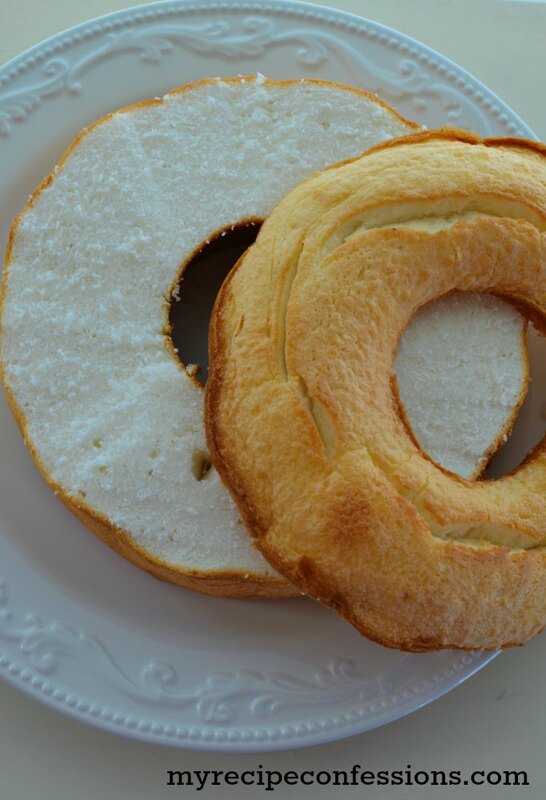 If you happen to tear the bottom or sides of the cake I just press some of the extra cake into the holes. Discard or eat the extra cake. 4. Prepare the chocolate mousse according to the recipe. 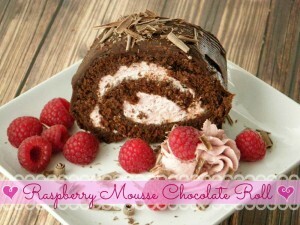 With a piping bag or spoon, fill the inside of the cake with the mousse. 5. 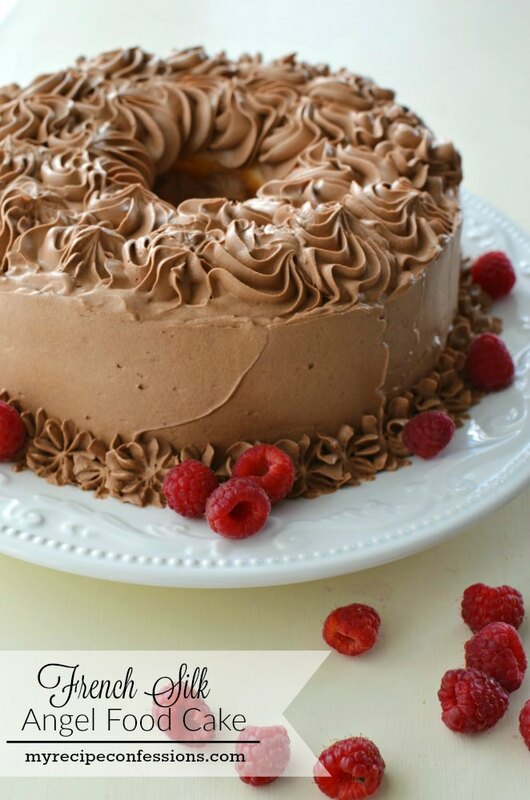 Place the top on the cake and spread the remaining mousse over the entire cake with a spoon or piping bag. Thank you for all of your efforts with your food posts. I LOVE receiving them and my family has LOVED when I have prepared your recipes. You really should be on the Food Network with your own show. I’m a fan!!! I am grateful for your suggestions and tips too. They are very helpful.